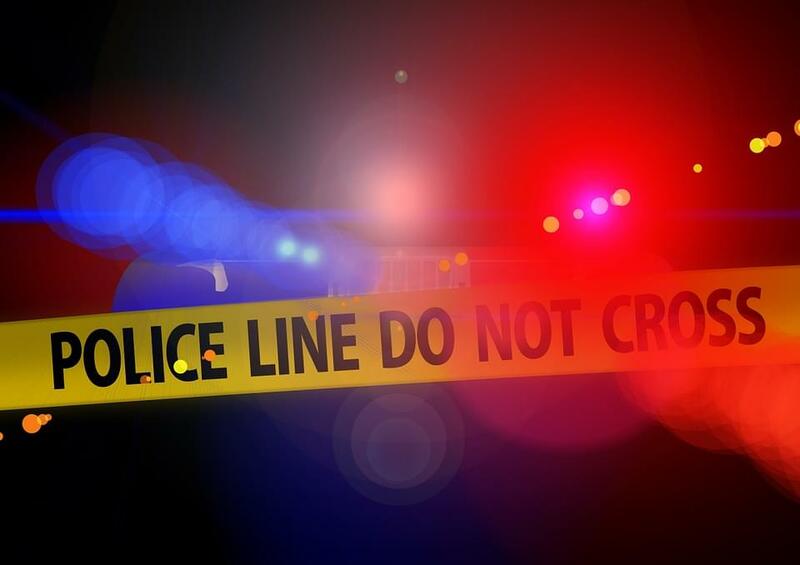 WALLA WALLA, Washington – Police say the body of a 92-year-old man was found Sunday afternoon near the corner of S. 6th Ave. and W. Alder St. at the Garden Court Apartments. 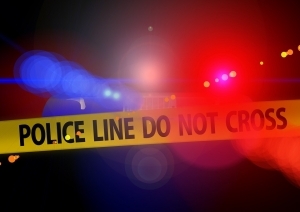 The man’s body was found at about 2:39 p.m. on the ground near a vehicle. Sgt. Kevin Braman of the Walla Walla Police Department said the cause of death is unknown and that there was no evidence of foul play. “Right now we are uncertain if this was a fall or health issues that caused the fall,” said Walla Walla County Coroner Richard Greenwood. Greenwood said more may be known by Wednesday or Thursday but that the deceased did have cardiac history.